UIDAI has temporarily barred Bharti Airtel and Airtel Payments Bank from conducting Aadhaar-based SIM verification of mobile customers using eKYC process as well as e-KYC of payments bank clients. 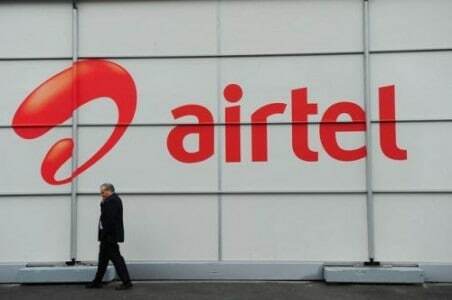 In a confirmation to the interim order, Bharti Airtel said it was “engaging with the authority and are hopeful of an early resolution. We are also undertaking to complete the said actions on priority and have commenced thorough checks of our process flows.” This means Airtel would not be able to, in the interim, carry out ‘electronic-verification’ or link mobile SIMs of its customers with their 12-digit biometric national ID Aadhaar. More than 23 lakh customers have reportedly received as many as Rs 47 crore in their Airtel bank accounts, which they did not know had been opened. Not just this, even government LPG subsidy was getting transferred to these accounts, without their consent. UIDAI observed that as per agreement with the authority, Airtel and Airtel Bank are duty bound and under obligation to ensure security and privacy of residents’ identity information. Security and privacy of Aadhaar data is a highly sensitive matter and the Supreme Court is looking into its various aspects.